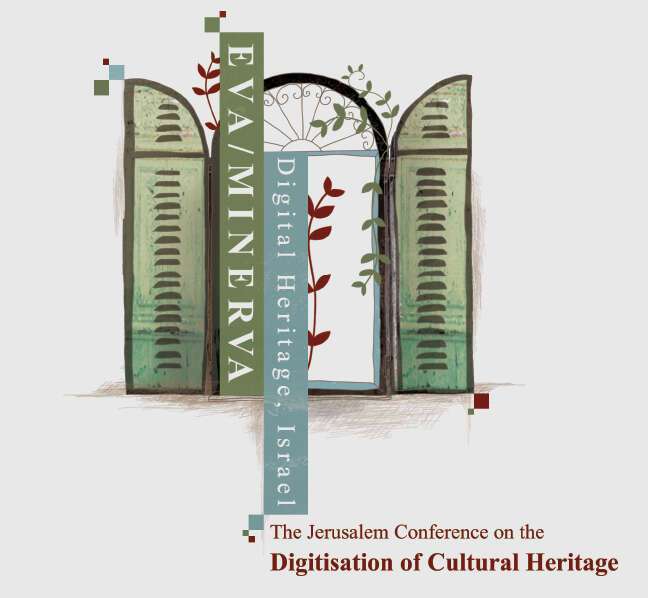 The World Union of Jewish Studies announces the the 13th International EVA/MINERVA Conference on Advanced Technologies for Culture. The conference will include four sessions and on digital Jewish Studies organized by the World Union of Jewish Studies. The conference will take place on Wednesday-Thursday, 9-10 November 2016 at the Van Leer Institute in Jerusalem. WUJS sessions will be held on Thursday, and the participation in them is free!